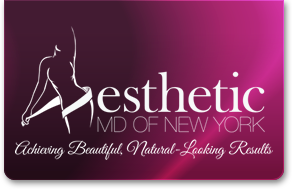 Mesotherapy is a cutting edge, minimally invasive alternative to liposuction, plastic surgery and other invasive cosmetic procedures. Also known as Lipodissolve, Mesotherapy is widely used in Europe and has been successful in the removal of fat under the eyes, along the chin and jaw line as well as anywhere unwanted fat occurs. Mesotherapy has also been extremely successful in reducing unwanted fat on the body in both men and women, especially in problem areas like love handles, hips, abdomen, under the arms, as well as on the buttocks and thighs. Results can be seen after several sessions and can last indefinitely when combined with proper diet and exercise.